Are you ready to reduce your chances of a major repair? Join the Hero Club, our bi-annual HVAC maintenance agreement that is available at an affordable annual cost or easy monthly payments! Ready to join the Hero Club? Your HVAC system is a major investment. Too often, preventable breakdowns happen when you least expect them. Sometimes, this leads to an expensive fix that could have been diagnosed or anticipated during a routine visit. 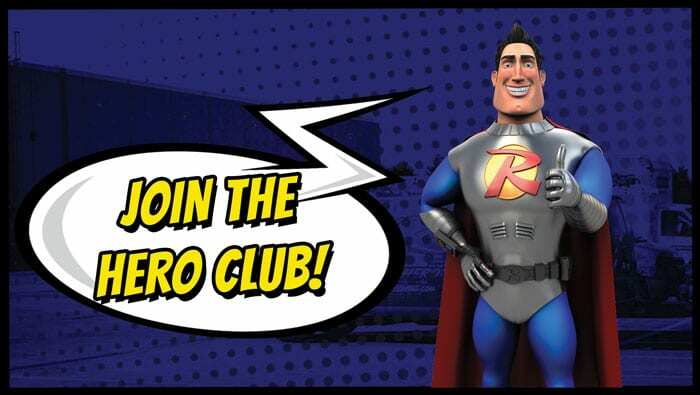 Why Sign Up for the Hero Club? **Manufacturers often require proof of maintenance performed on all equipment in order to honor factory parts warranty.